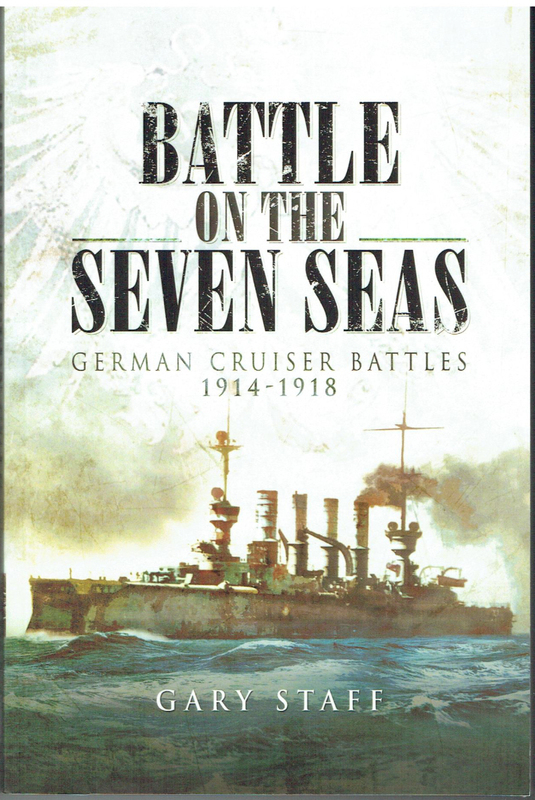 This is an important study of German cruisers during WWI. 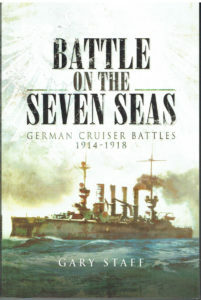 Previous coverage has concentrated on a relatively small part of the actions by German cruisers. – Highly Recommended.